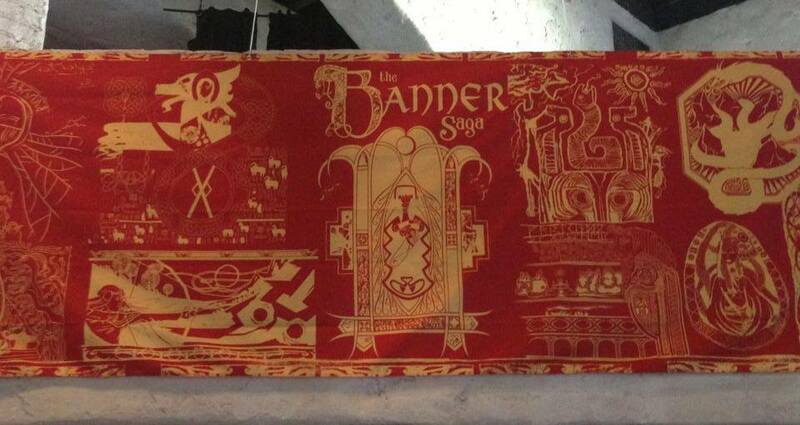 The Banner Saga – Stoic Store now Open! 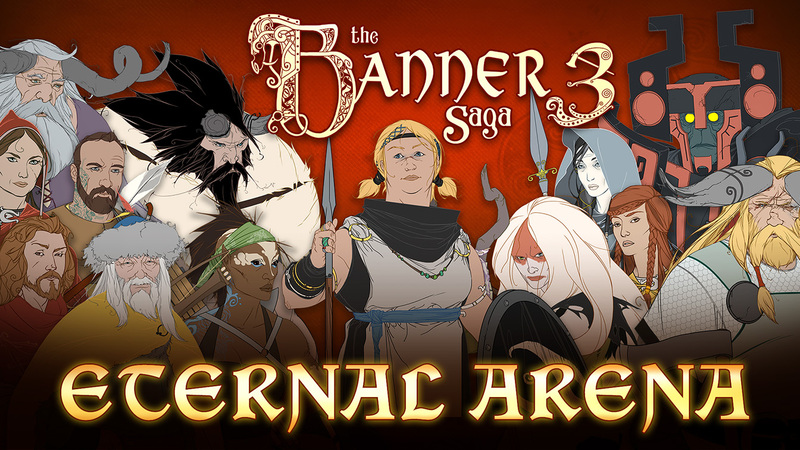 We’re excited to announce the grand opening of the Stoic Store, where you can grab tons of Banner Saga swag, including two metal style t-shirts by the incredible Bo Bradshaw, and a limited-time, exclusive crowd-funded Banner Saga hoodie! You’ll also receive a FREE copy of the new eBook by James Fadeley Only Bjorulf Knows when you register.